Our 2019 Pick for The Best Gift to Give Someone… A gift for better health, comfort, and longer life. 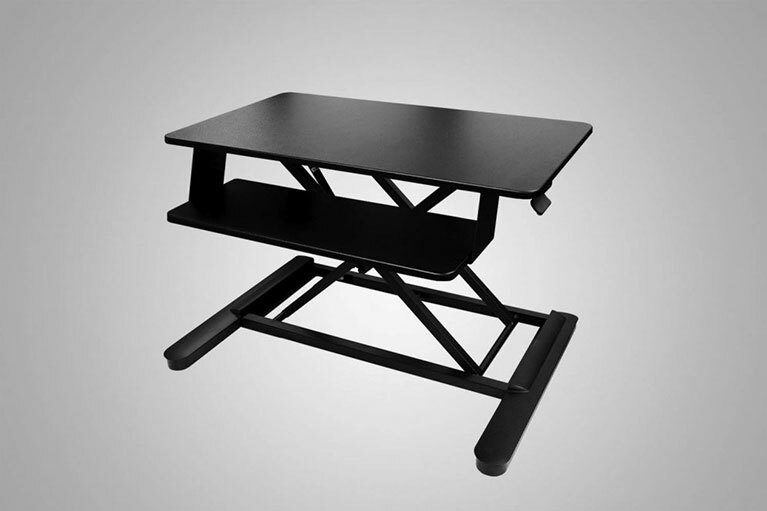 A MultiTable Mod-E Pro ​Electric Adjustable Height L-Shaped Standing Desk makes the perfect gift for anyone who works at a desk, works with crafts, or has hobbies. 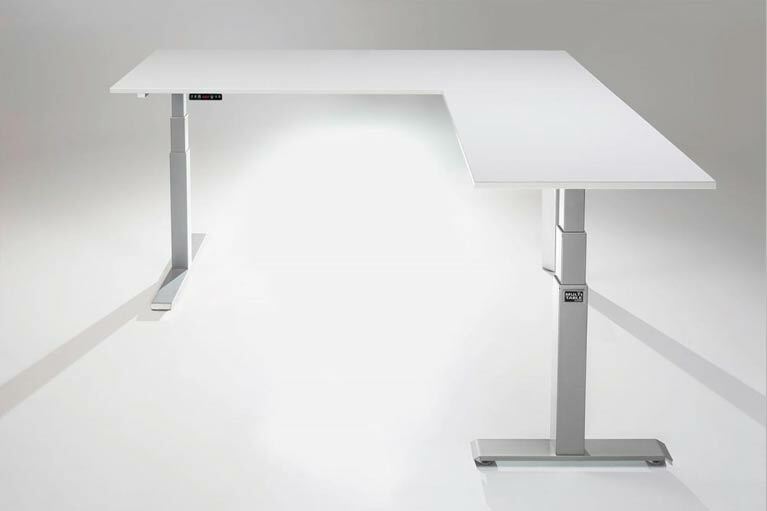 Offering impressive work surface that is 50% larger than today’s standard desk, the Mod-E Pro L is quality engineered to be today’s most advanced height adjustable l-shaped desk available. The powder-coated frame is configured for maximum durability, integrating automotive-grade steel components flawlessly designed for optimal performance. Adaptable to any modern office environment, the L-shaped desk return is interchangeable from left to right. 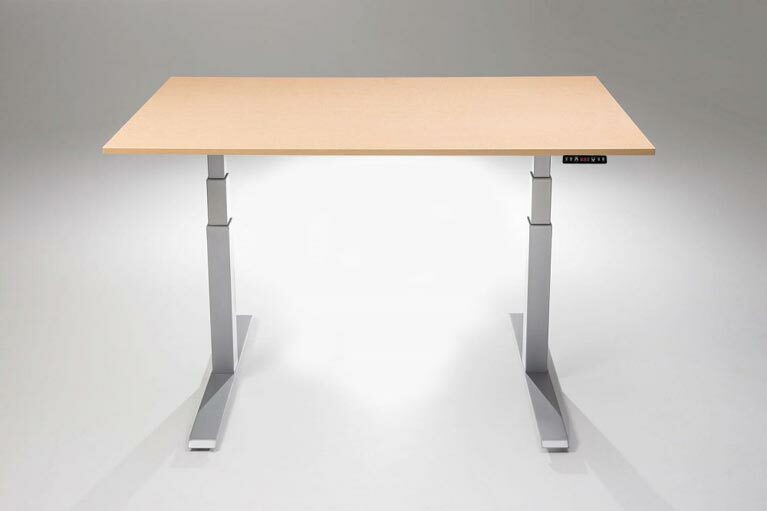 Just a few simple adjustments to the desk frame offer you the added flexibility and freedom to redefine your work-style. If you’re looking for that special gift that will wow them this holiday season, look no further. I honestly don’t think there are better standing desks out there. Great build quality, and it goes up and down so quietly. I have no complaints for the price. I honestly don’t think there are better standing desks out there. Maybe in a few months I’ll upgrade with a double monitor arm system. People everywhere are adding a height adjustable sit to stand table to their daily routine and reaping the benefits immediately. 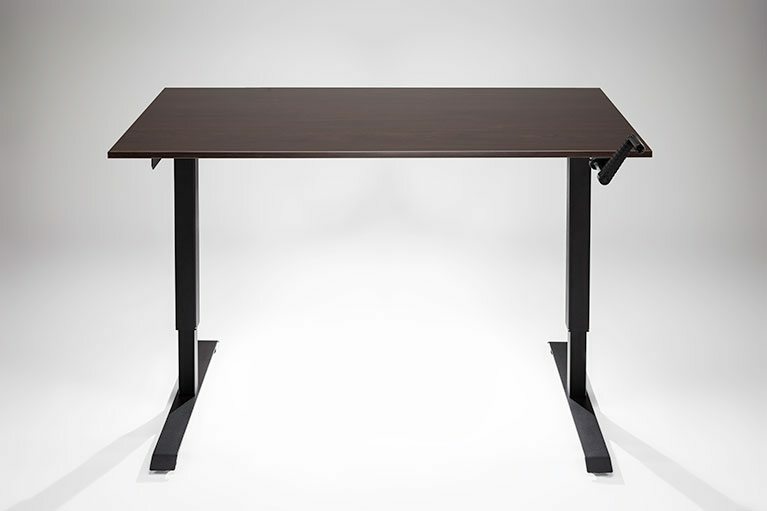 The Mod-E Pro ​Electric Adjustable Height L-Shaped Standing Desk is a great deal for it’s moderate price at $1369 complete with table tops and a free memory switch. 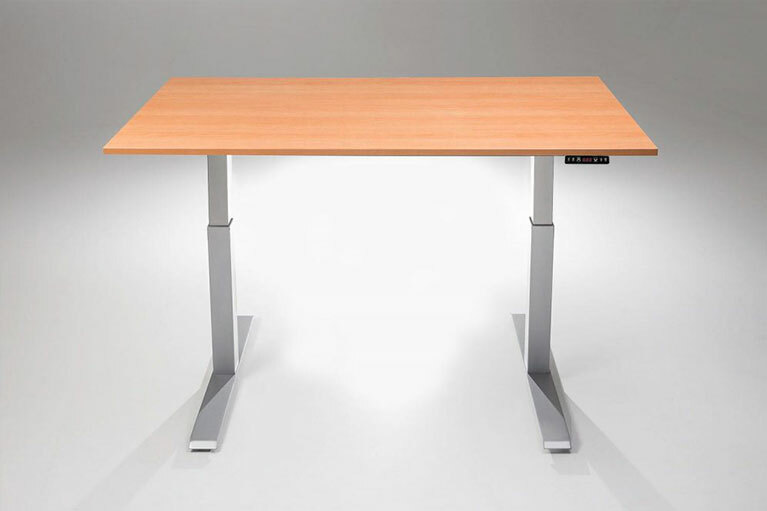 Our standing desks are well built, perform remarkably, and are crafted with quality materials. You can also add monitor arms, desk top power supply, or an ergonomic keyboard.